Shop local and support these homegrown businesses that showcase DC’s creative community. The best keepsake from a great vacation is a product or experience that truly embodies the city that you visited. 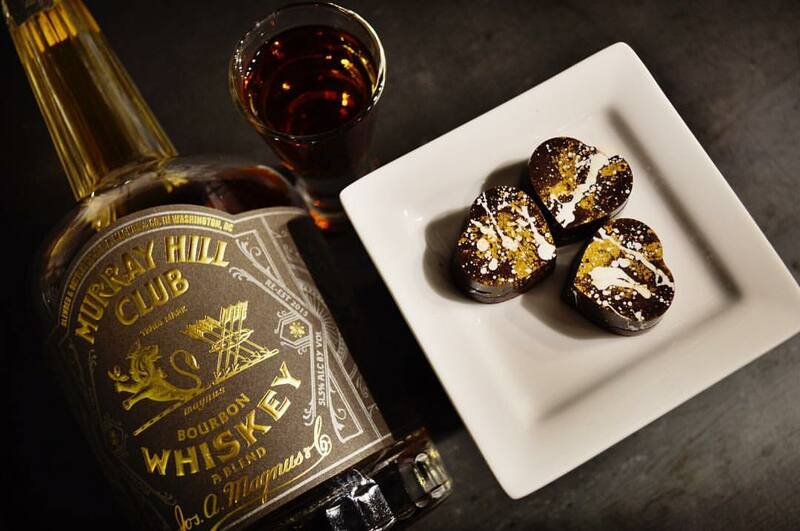 With that mind, we’re featuring DC businesses that reflect the city’s entrepreneurial streak while producing a notable product for you to enjoy while in town this winter. Each of these vendors are members of Made in DC, a local program meant to support and promote local DC businesses that design, make, produce and/or assemble products within the city. You can also check out Think Local First to further support DC's local businesses. 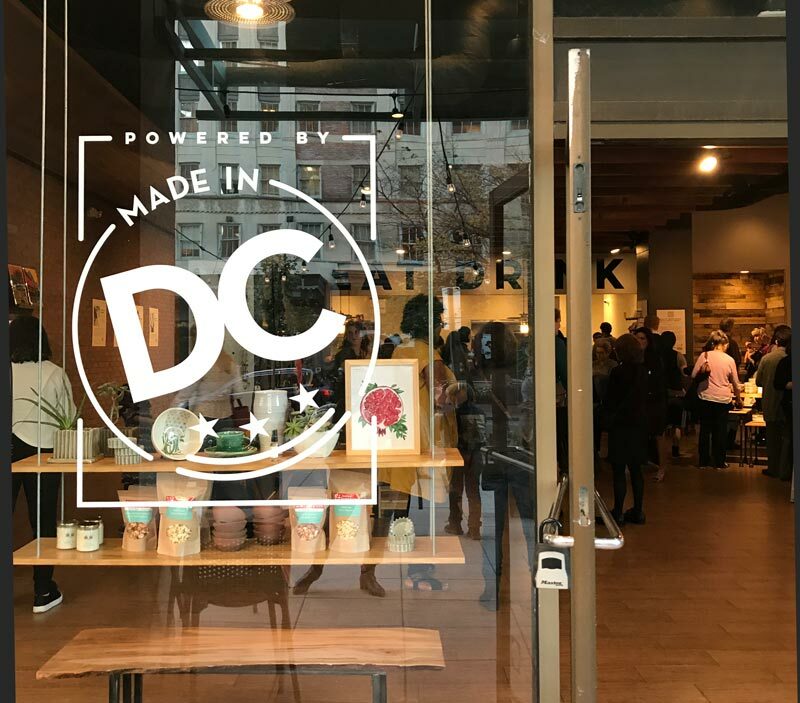 Shop Made in DC operates brick-and-mortar retail stores in Dupont Circle and The Wharf exclusively featuring products from Made in DC businesses. Everything you see in the store is — you guessed it — crafted right here in Washington, DC from local artisans and makers. The Dupont Circle boutique also features a cafe managed by Neighborhood Restaurant Group, where each item on the menu is made in the District. The mouthwatering scent of savory smoked fish and meat emanates at all hours from the Tavern at Ivy City Smokehouse, making this Michelin Guide Bib Gourmand recipient – awarded for great food at a good value – a must visit. This neighborhood restaurant and bar also features a regular lineup of concerts and a great patio complete with fire pits. Last but not least: make sure to peruse the market on the ground floor, which features the finest smoked fish culled from the DC metro area. 3 Frère Branchiaux Candle Co. The brotherly trio of Collin, Ryan and Austin are responsible for Frère Branchiaux Candle Co., a local candle retailer. 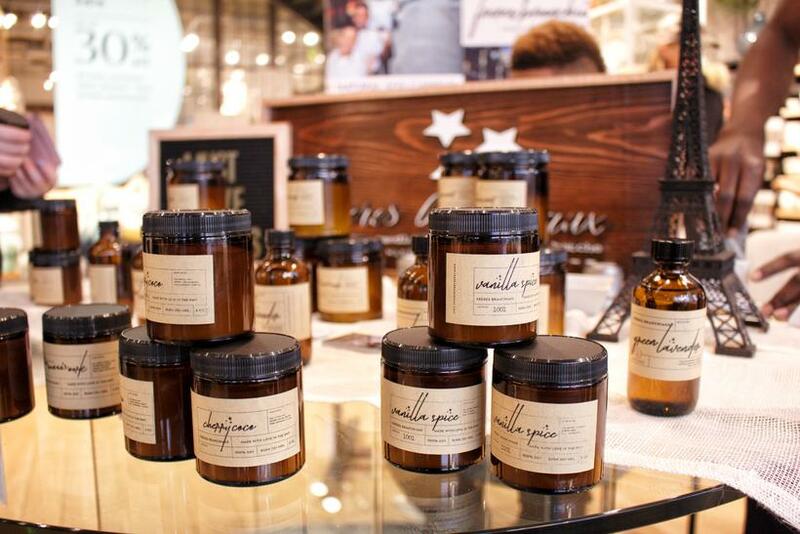 The brothers hand-pour their 100% natural, soy candles in small batches in their own home studio, and also manufacture room sprays, diffusers, soaps and soy melts. When you purchase products from Frère Branchiaux (and you can at Shop Made in DC), you will also be contributing to a good cause: 10% of their proceeds go to DC homeless shelters. Ice Cream Jubilee is a delightful purveyor with locations in Capitol Riverfront and near U Street. Try locally made ice creams in creatively delicious flavors that rotate every season, so have an eye on the menu before you head in for a scoop (or two, or three, or four…). 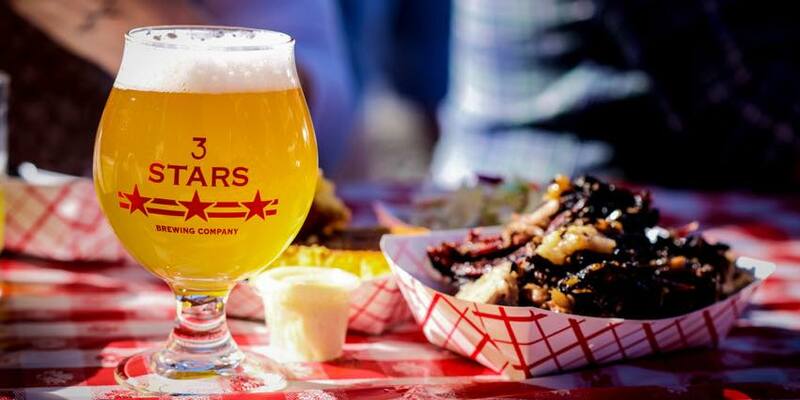 Founded by longtime friends Dave Coleman and Mike McGarvey, 3 Stars Brewing Company brings handcrafted artisanal ales to a DC beer community that continues to grow. Take a look at their offerings before checking out the tasting room. 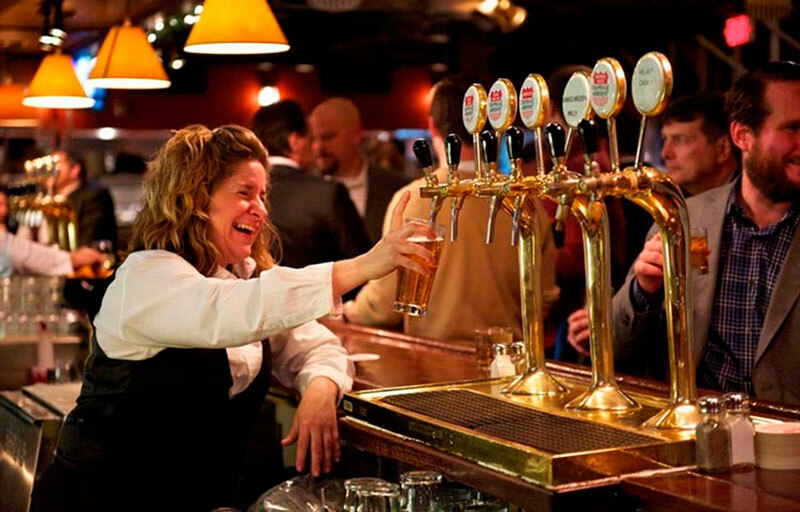 3 Stars also frequently hosts beer-themed events and maintains the only homebrew shop in the nation’s capital. 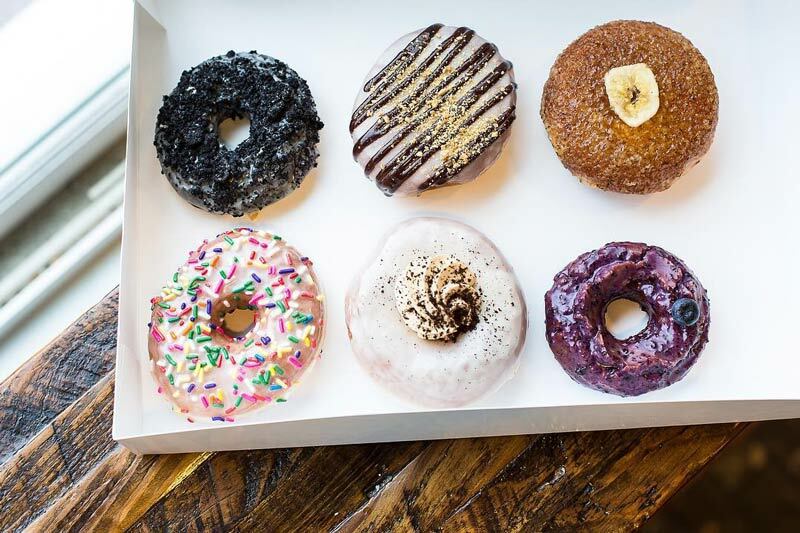 Using DC’s international vibe as inspiration, District Doughnut prepares distinctive and inventive doughnut flavors that are sure to make your taste buds tingle. Eating just one of their many doughnut creations (which are often timely or seasonal) is next to impossible. 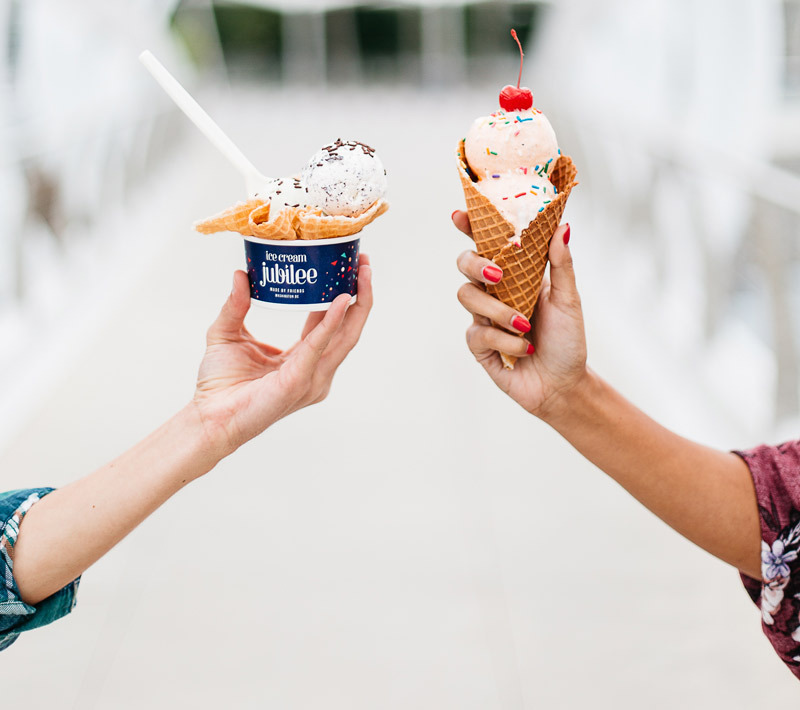 Scoop up a dozen and call it a day – that’s how DC folks do it, anyway. 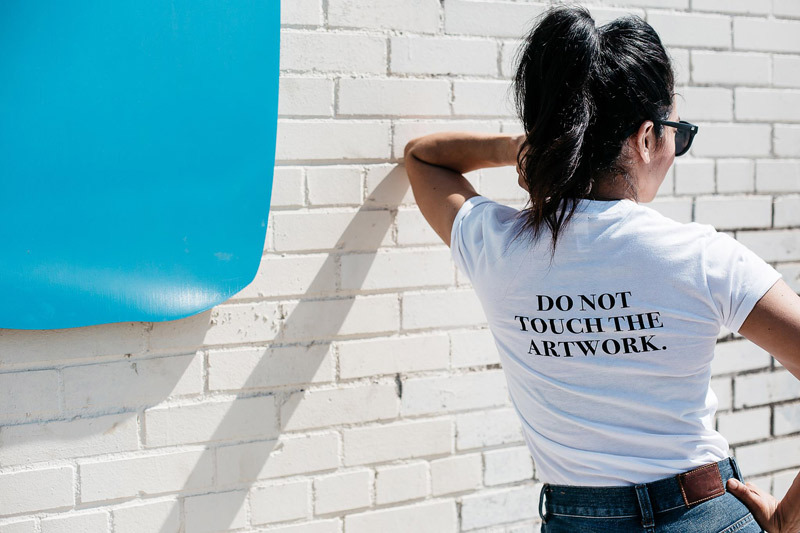 Founded by Dionna Dorsey in 2014, District of Clothing aims to inspire with its distinct brand of shirts, sweatshirts and hats. Each piece features simple but powerful design, often displaying emboldening messages and outfitted for ideal comfort and style. You can purchase District of Clothing products at the Shop Made In DC store, Steadfast Supply and the National Museum of Women in the Arts gift shop, as well as online. 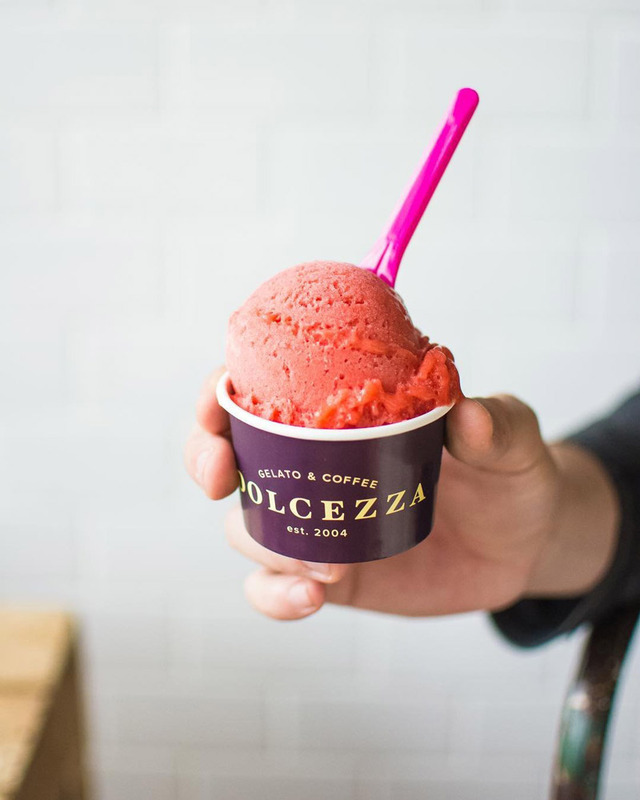 Dolcezza’s signature gelato and expertly crafted coffee drinks have become a DC staple, as the local company now features five shops (including one in CityCenterDC) and also offers its goods at several farmers’ markets. 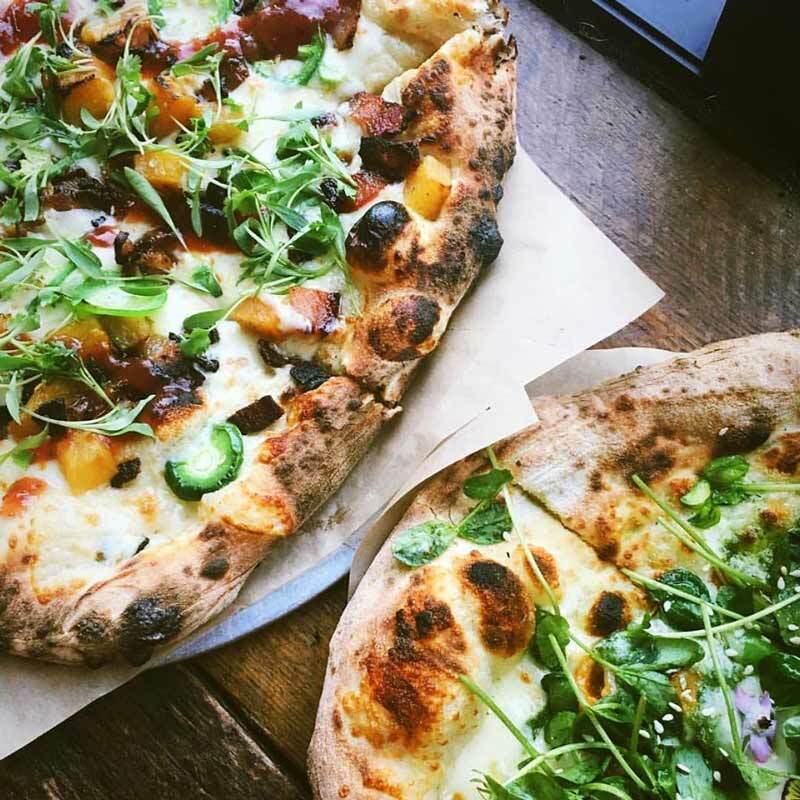 Using local ingredients and hosting its own lab, Dolcezza is as authentically DC as it gets. This urban farm located near Union Market produces Certified Naturally Grown microgreens, salad greens, edible flowers and more. Little Wild Things products are used at numerous DC restaurants (including Espita Mezcaleria and Zaytinya) and sold by numerous DC vendors (including the Dupont Circle Farmer’s Market and Union Market). You can also purchase the produce from this first-generation farm online. This DC-based brewery helped invigorate the craft beer craze in the District, becoming the first brewery in more than 60 years to sport a product that is available in local stores and on tap outside of its own place of production. 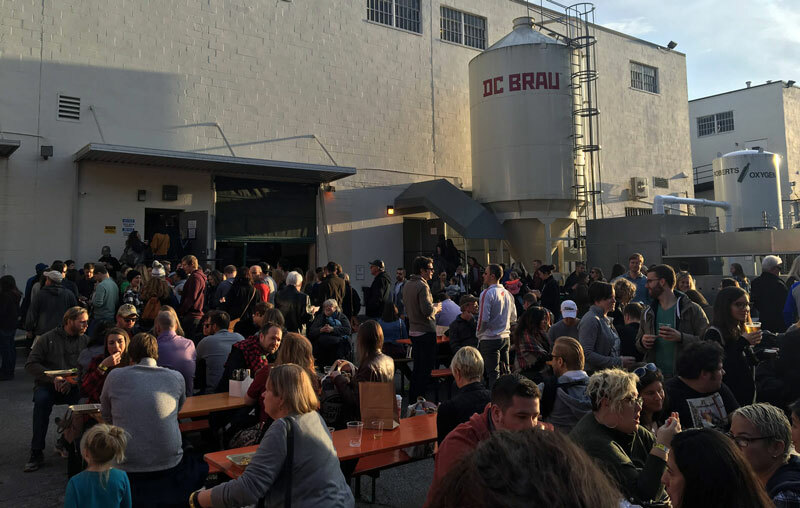 However, DC Brau’s digs are well worth a trip – free tours are held every Saturday. You can stop by the tasting room daily for a growler fill or for a six-pack to-go, and events and specials are held throughout the week. Thai basil jalapenos. Sweet pepper relish. Bloody Mary mix. Cherry pepper spread. 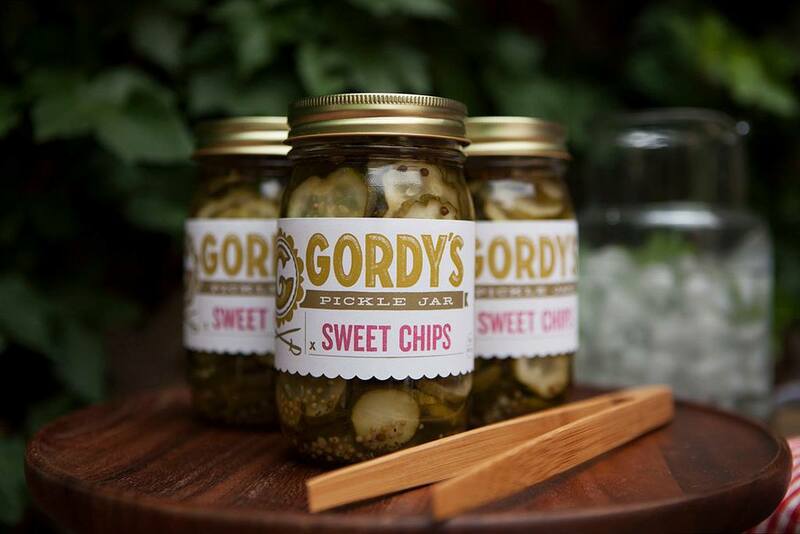 Gordy’s Pickle Jar produces ingredients that add heaps of flavor to any meal or snack. Every jar is made in their production kitchen in DC with seasonal, organic and local resources. Their products are sold nationwide, with a great lineup of vendors in the District. You can also order online. If you’re looking for coffee from a local institution and not that chain that everyone and their mother frequents, Compass Coffee is an ideal choice. With several locations in the District, Compass is dedicated to making simple and tasty coffee, from its espressos to its signature blends, all sourced with the freshest ingredients. Founded by two former Marines, the company is a DC success story written through an essential morning beverage. Did you know that you can tour a chocolate factory during a trip to DC? Well, you do now. Harper Macaw, located on Bladensburg Road, offers tours every Saturday, and its products are featured all over the District. The company, founded by a Brazilian chocolate maker and a U.S. Marines veteran, uses cacao to make its chocolate, all part of an effort to assist in tropical reforestation. Not only is the chocolate delicious, but its production helps with a great cause, too. 14 Mason Dixie Biscuit Co.
Southern fried comfort food, especially in biscuit form, is the number one priority of Mason Dixie Biscuit Co., a local sensation that features its products at more than 2,000 grocery stores nationwide and operates a restaurant in the Shaw neighborhood. 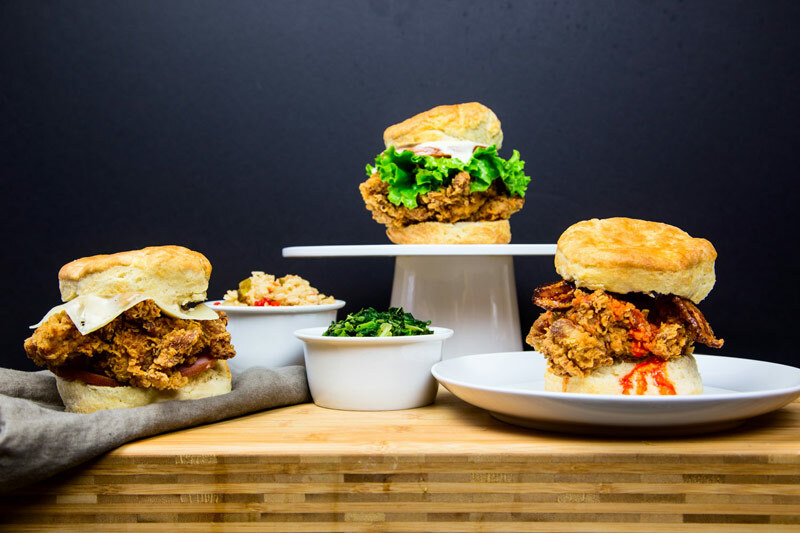 Using ingredients free of preservatives and hormones, the fresh-fast restaurant offers up fried chicken sandwiches, breakfast sandwiches, salads and sides like cheddar grits, mac and cheese and hash browns. Gourmet popcorn. Yep, you heard that right. 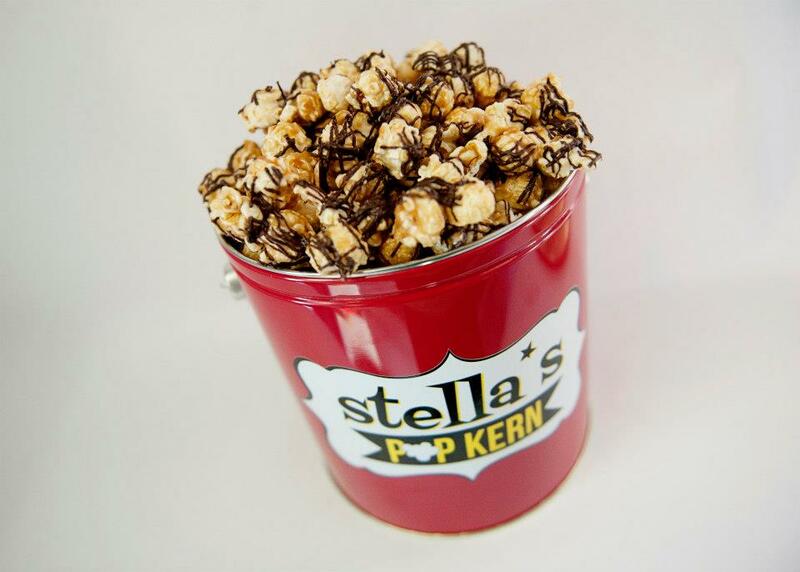 Located in Petworth, Stella*s PopKern reimagines one of America’s favorite snacks by using non-GMO popcorn in its small batch flavors. Selections include inventive twists like black truffle with sea salt, cinnamon crunch salty caramel, white French chocolate cookies and cream and much more. Skip the movies and appreciate popcorn with flavor that truly pops. Whether you’re in DC or back home, you’re always going to have stuff with you. Scout Bags is here to help with that. The local company creates bags and accessories with five things in mind: pattern (updated seasonally), function, durability, affordability and fun. Track down a store in the area or order online. Either way, you’ll be purchasing something cool from an innovative DC company. iconsDC should be your go-to for the ultimate commemoration of a trip to the nation’s capital. Visit their website to find themed mementos and gifts, all that reflect the historical import of Washington, DC. The collectibles can match all kinds of decor, styles and audiences. iconsDC also offers custom designed gift boxes that are perfect for a special occasion. 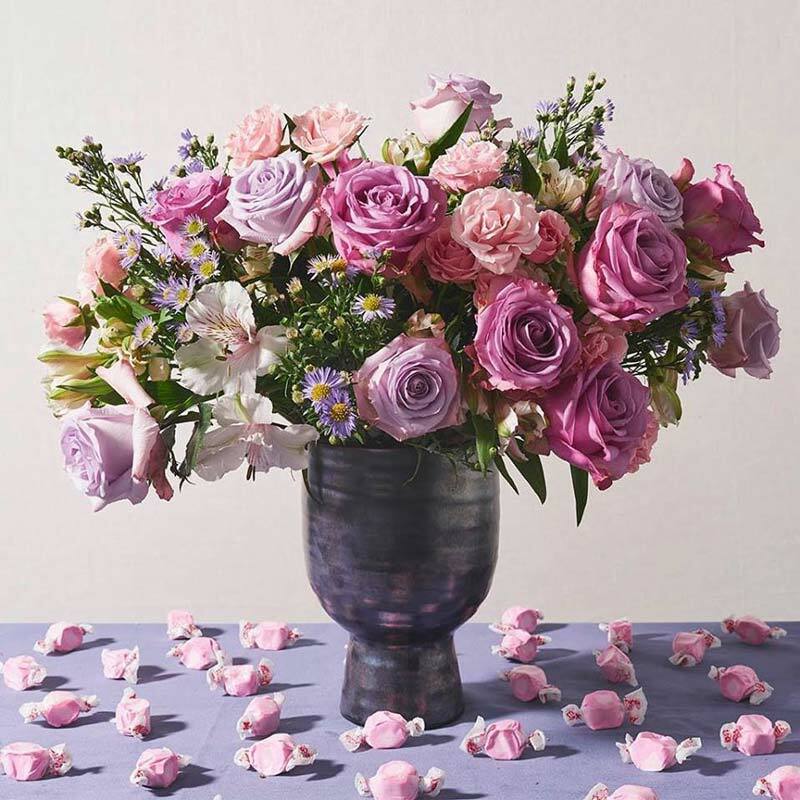 When you order from UrbanStems, a local flower delivery service that is now nationally renowned, you can expect beautifully designed bouquets outfitted with colors that pop via sustainably sourced flowers. Each order arrives with gorgeous packaging and a personalized note. The company also works with leading designers to create cutting-edge arrangements, including Lewis Miller and Vogue’s Alexandra Michler. Local ingredients and a whole lot of passion go into Bullfrog Bagels, a DC sensation that turns breakfast or lunch into a flavor explosion. 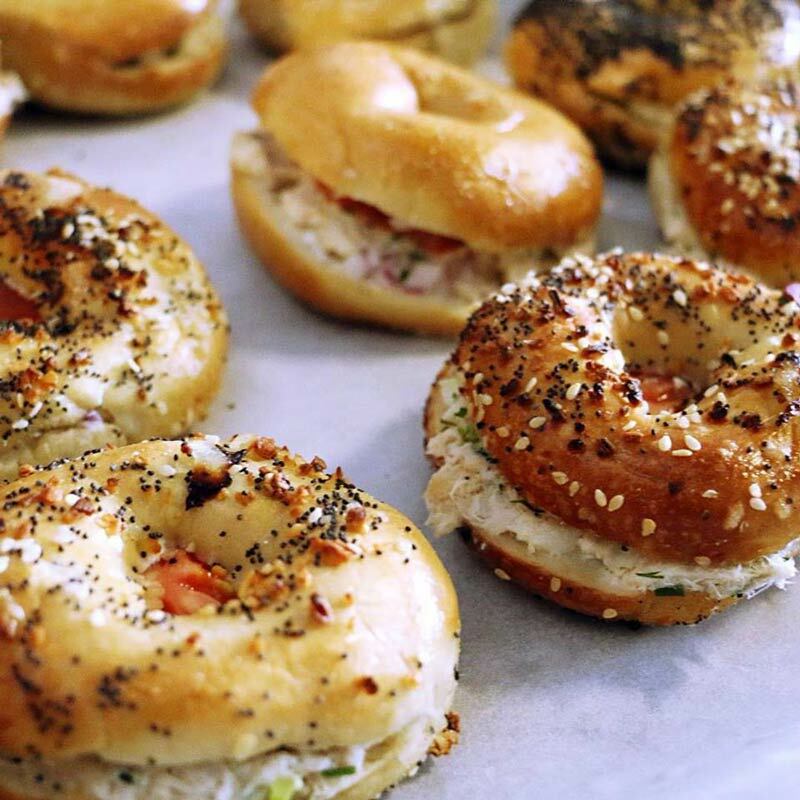 Hand-rolled in small batches, boiled and baked in a traditional style, Bullfrog’s bagels are great for a solo meal on the run or for a large gathering (they’re catering experts). 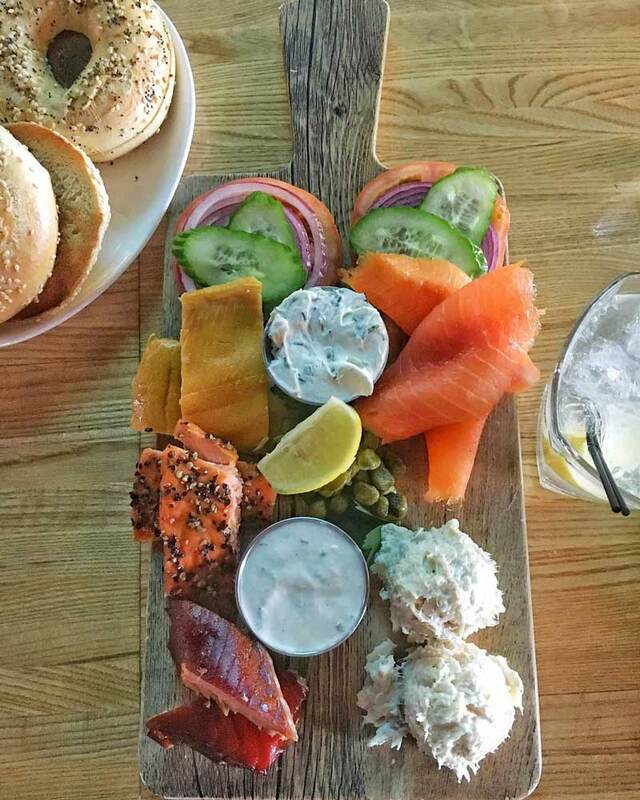 Top your bagel off with smoked salmon or seasoned corned beef or cured and smoked pastrami or…we could keep going, just know that options are plentiful and delicious. Artisan creations from Whisked! can be found all over the District, including farmers' markets, grocery stores and restaurants. Their handmade pies, cookies and quiches feature classic recipes and seasonal ingredients that will have you thinking they came right out of mom’s oven at home. The DC-based bakery sells its products online, so make use. 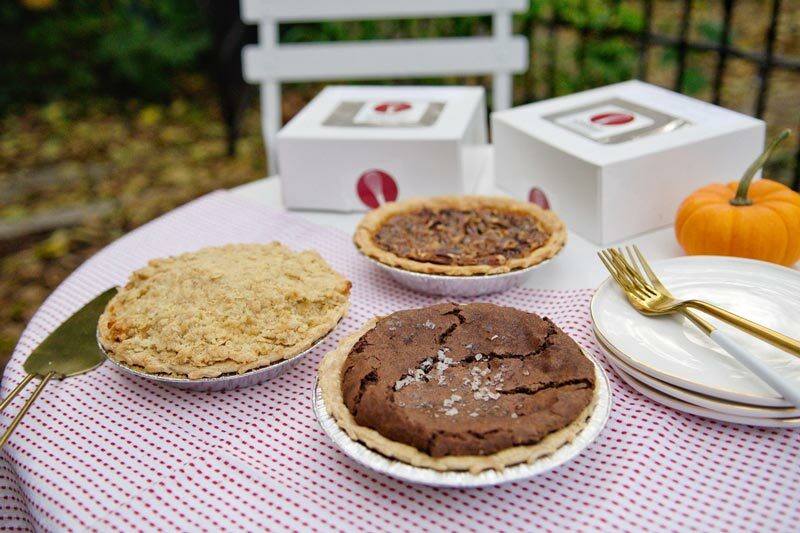 We highly recommend their sea salt chocolate chess pie for special occasions. Sporting a sleek 1940s vibe, District ChopHouse & Brewery serves as a friendly neighborhood locale in the heart of Penn Quarter. Order up a handcrafted beer from their in-house brewery and savor a menu of American classics, including hearty steak and seafood. You can also enjoy a game of pool before or after you take in a game or performance at the nearby Capital One Arena. 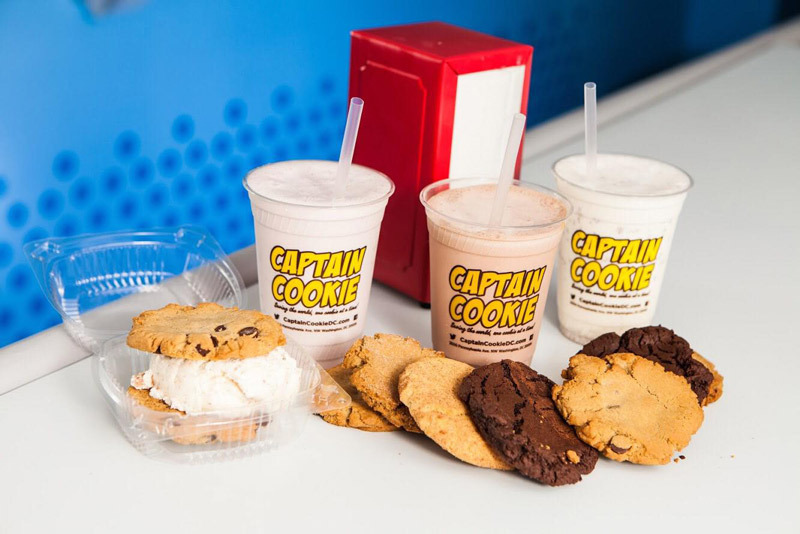 Captain Cookie and the Milkman serves a very special purpose in the nation’s capital: delivering fresh-baked cookies and made-to-order ice cream sandwiches. The mobile bakery and dairy bar has developed a loyal following in the District, and for good reason. Orders can be placed online or by phone. Captain Cookie also has stores in Foggy Bottom and Brookland, so you can stop in for a delicious baked treat to-go.